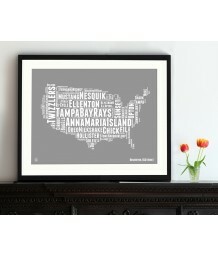 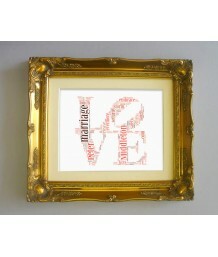 Birthday celebrations produce great memories and what better way of showing yours by producing a .. 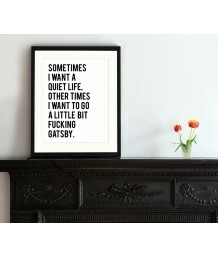 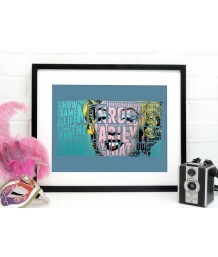 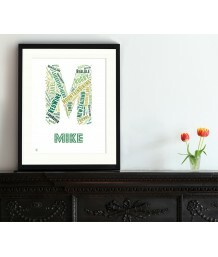 FRAMED PRINTS The framed designs and prints are printed onto 415gsm Cotton Canvas using UV a.. 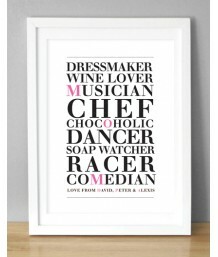 Looking for that ideal gift for that Special Occasion - Look no further, this is a sure fire way .. 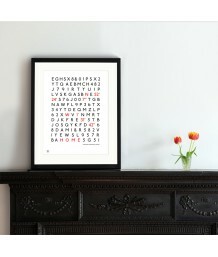 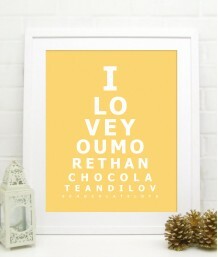 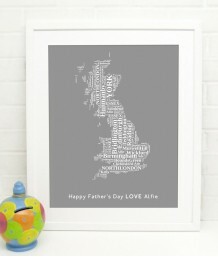 Please Note, this print will be UNFRAMED ..
A unique typographic coordinates personalised print, choose your location and have it ..
Personalise this eye test chart with any phrase, poem, rhyme or song lyrics - Great as a Romantic..
Great for Valentines gifts or just to say 'I Love You' to someone special, these typographic art .. 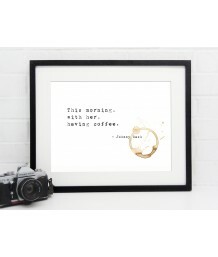 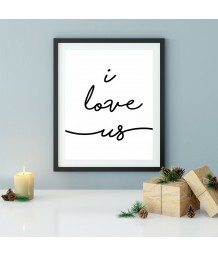 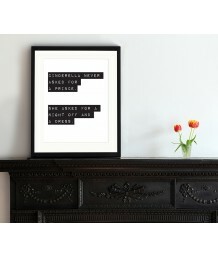 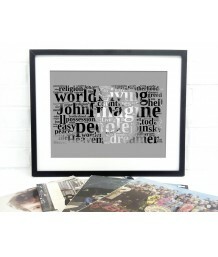 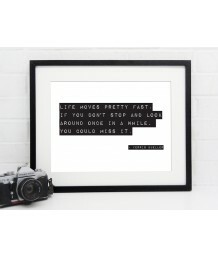 Please Note, this print will be UNFRAMED The iconic quote by the Man in Black when asked for..
A unique John Lennon Typographic piece of Art. 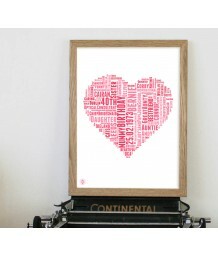 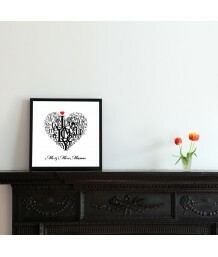 Limited to 50 Prints, this will look great in any ..
A unique typographic Love Heart personalised print, choose your own words for the bottom quote or..
*If you require a vintage frame we recommend using a company called eframe.co.uk, clic..
A great gift to a Mother or Father from the family. 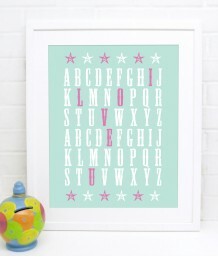 Personalised in upto 8 lines and also an opti.. 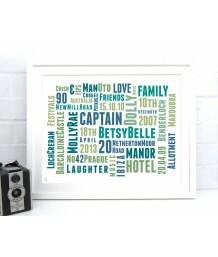 These one of a kind personalised clock faces are a unique gift. 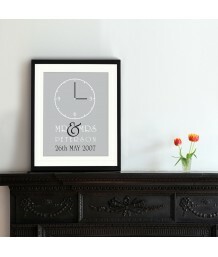 The Clock face can be personalise..